Wall-mount indoor units include wide-angle louvers that distribute airflow comfortably. 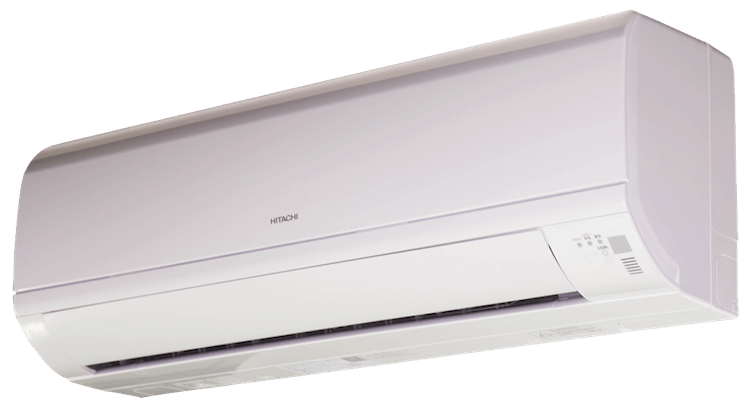 An auto-swing function ensure efficient air distribution and uniform temperature throughout the conditioned space. Drain piping can be connected at the right, left or rear of the unit for ease of installation. Removable front panel for easy cleaning. Built-in wireless sensor with optional wireless zone controller.